Tom Steyer is a business leader and philanthropist who along with his wife, Kat Taylor, pledged to contribute most of their wealth to charitable causes during their lifetimes. Tom founded Farallon Capital which he left to work full-time on nonprofit and advocacy efforts. He is President of NextGen Climate, an organization he founded in 2013 to prevent climate disaster and promote prosperity for all Americans. In 2017 NextGen Climate expanded their progressive fight to include immigration, health care, prosperity, and equality — as NextGen America. Tom and his wife Kat (co-CEO of Beneficial State Bank in Oakland) live in San Francisco and have four children. Dawn Weisz, CEO at MCE, is responsible for their vision, strategy, and leadership. Dawn began coordinating efforts to explore and launch MCE in 2004. MCE has launched service to more than 250,000 customers in 24 communities and entered into power purchase agreements that have more than doubled the amount of renewable energy procured for customers and achieved substantial greenhouse gas reductions to help local communities reach State Assembly Bill 32 targets. Previously, she was a Principal Planner with the County of Marin, where she managed energy and sustainability initiatives and served as the Executive Director for Sustainable North Bay. Albert Straus, Founder & CEO of Straus Family Creamery, the first certified organic dairy west of the Mississippi, Albert's dairy has led the way for many other dairies to go organic. Straus has been a leader in sustainable farming practices, which include a methane digester converting dairy waste into renewable energy; a carbon farming program and an extensive system which recycles creamery wastewater. In 2005, Albert developed and implemented a GMO testing and verification program crucial to preserving the organic integrity of his milk. When the Non-GMO Project emerged in 2010, Straus Family Creamery became the first creamery in the USA to be verified. Representative Jared Huffman's (D-San Rafael) district spans from the Golden Gate Bridge to the Oregon border. Prior to his election to Congress in November 2012, Huffman chaired the Water, Parks, and Wildlife Committee, served on the Budget Committee and co-chaired the Legislative Environmental Caucus. He helped craft and pass historic water reforms in 2009, and California’s pioneering lighting efficiency standards (AB 1109) which were subsequently adopted into federal law; the nation’s largest programs for solar hot water heating (AB 1470) and paint recycling (AB 1343); reforms that improve California’s State Parks (AB 1589), Dept of Fish and Wildlife (AB 2402); and creation of California Benefit Corporation to promote corporate social responsibility; and 12 years as Director of the Marin Municipal Water District (MMWD) from 1994 to 2006. Dr. William Silver, Dean, School of Business and Economics at Sonoma State University was awarded the 2017 Giving Back Leadership Award from INSIGHT Into Diversity magazine for "outstanding demonstration of social responsibility; involvement with students, faculty, staff, and the community; and commitment to serving underrepresented populations." It is the only national award for college and university administrators for their commitment to diversity through leadership, and for giving back to their campus and community. Recently, Dean Silver introduced the Rodney Strong Pathways Program and Wine Industry Scholars Program in support of programs and education grants for first generation college students and children and families of winery and vineyard workers. 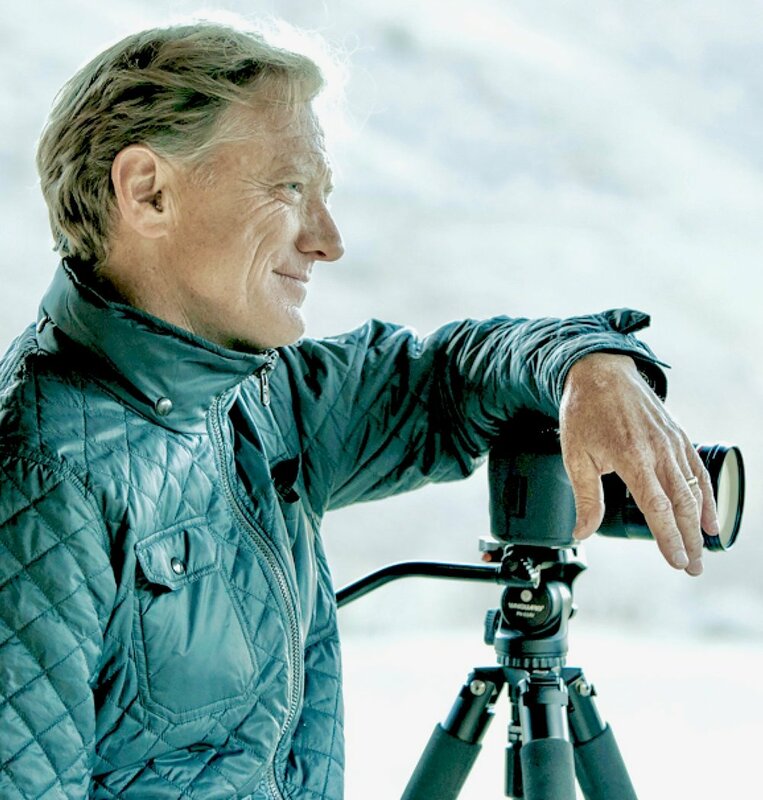 James Redford, Fairfax resident and documentary filmmaker, writes, produces and directs for film and television. Prior to completing “HAPPENING: A Clean Energy Revolution” for HBO, James’ other HBO films include “TOXIC HOT SEAT”, “THE BIG PICTURE: Rethinking Dyslexia”, “MANN V. FORD”, and “THE KINDNESS OF STRANGERS”. James is the co-founder and chair of The Redford Center, a nonprofit media entity that engages people through inspiring stories that galvanize environmental action. Alex Stadtner is a scientist stuck in a carpenter's body. Founder of Healthy Building Science, an SF Bay Area Green Business, B Corp, and Benefit Corporation, Alex combines environmental science and building science to help people in sick buildings. A Richmond VA native, Andrew Hening moved to San Jose CA in 2010 to run Santa Clara County's Project Homeless Connect program. He later joined Downtown Streets Team, where he launched the organization's first branch outside in Marin County. Now with the City of San Rafael, Andrew oversees strategic direction for homeless policy. Austin Campbell, Master of Engineering student at UC Berkeley, is project managing a team of professors and students to facilitate local wind power in Marin. They are working with wind, wildlife, and environmental experts to modify and site wind turbines to be less harmful to wildlife, quieter, and more visually acceptable. Bob Brown has been a Community Development Director or Planning Manager for over 35 years in Bay Area communities including the cities of San Rafael, Palo Alto, San Mateo, Berkeley and Milpitas. He was also the Sustainability Coordinator for the City of San Rafael. Adjunct faculty member at Dominican University. 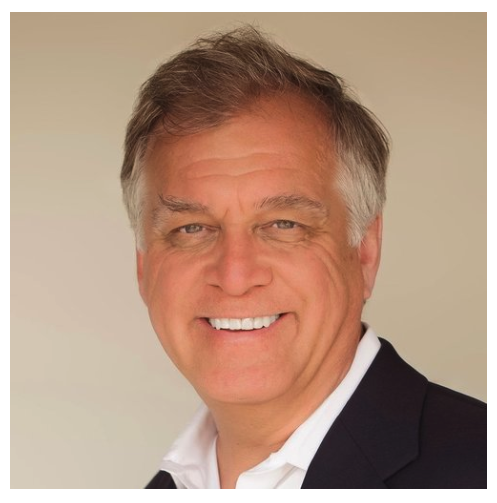 Bob Herbst is a principal at JHS Properties, a San Rafael based real estate firm that owns and manages commercial properties in the Bay Area. Since 2004, Bob has built over 3 megawatts of solar energy facilities at company properties, including the 1st ever CCA Feed-In-Tariff project for MCE at San Rafael Airport. Brad Black is the co-founder and co-CEO of EO Products. His focus for the last 22 years has been creating responsible products for his family, his friends, and himself. By staying true to his values, he creates sustainable relationships with the world through every bottle of EO® and Everyone™. Caitlin Mezger-Sieg is a Realtor and Co-Living Specialist serving the Bay Area. Her passion to catalyze social change in the world has brought her to helping people find place and create community through Cooperative Real Estate. Caitlin co-founded and lives in an intentional community near Sebastopol, CA. Caleb Bushner's work at Free Range is focused on new market innovation and creative growth strategies. He sees strategy and design as tools for brands to identify market opportunities for increased impact. Clients include Rainforest Alliance, Cradle to Cradle, and the United Nations Foundation. MBA, Bainbridge Graduate Institute. Carleen Cullen is the founder and executive director of, Cool the Earth, that is launching the “Drive Clean Marin,” campaign to increase the adoption rate of electric vehicles in order to significantly decrease GHG emissions. Cool the Earth also offers a school-based climate program that has reached over 500,000 children and their families. 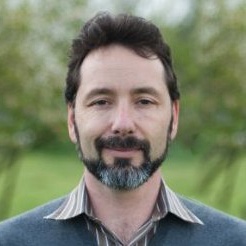 Chad Frischmann is the lead researcher and principal architect of the methodology and models used in Drawdown. He has an interdisciplinary background in public policy, sustainable development, and environmental conservation and has worked as a consultant and researcher for numerous organizations. Chris Choo, principal watershed planner for Marin County Dept. of Public Works supports Marin with sea level rise, flood protection and watershed restoration. 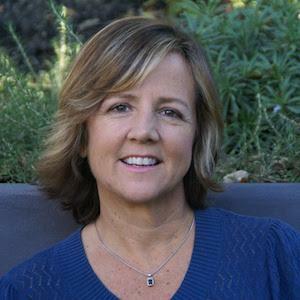 She is currently managing BayWAVE, the sea level rise program for the bay shoreline in Marin. Prior, Chris worked for a creek restoration non-profit and an environmental consulting firm. 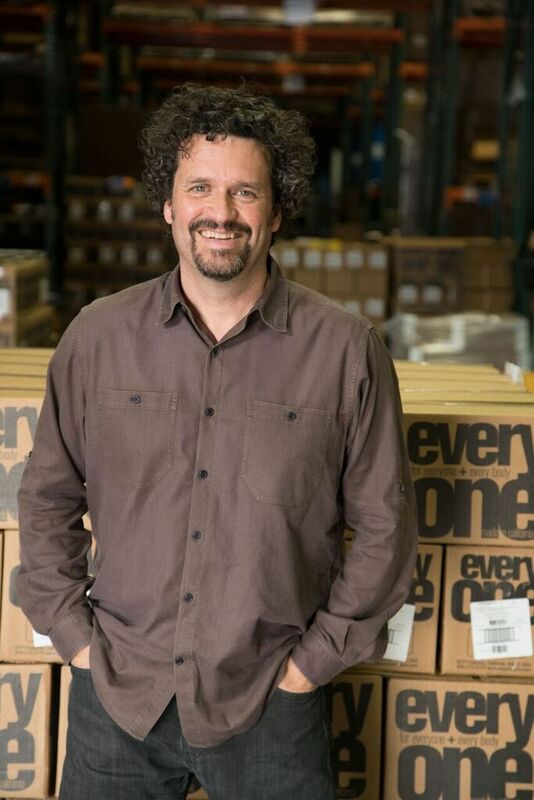 Marin native Chris Urban founded Urban over 30 years ago with his brothers. Today Urban is a thriving and well-known commercial outfit headquartered in San Rafael. The foundation of Urban's success is integrally tied to their core values of quality, customer care, safety, and valuing employees. Cofounder of VenturePad—Marin's premier coworking, meeting and entrepreneurship center—Chris Yalonis has chaired the SR Chamber's Green Committee, and served on the boards of MCL, nonprofits, and climate task forces. He has helped lead 6 tech and consulting firms in their early stages, including Autodesk and Survey Monkey. Chris has graduate degrees from Indiana University and the Presidio Graduate School. 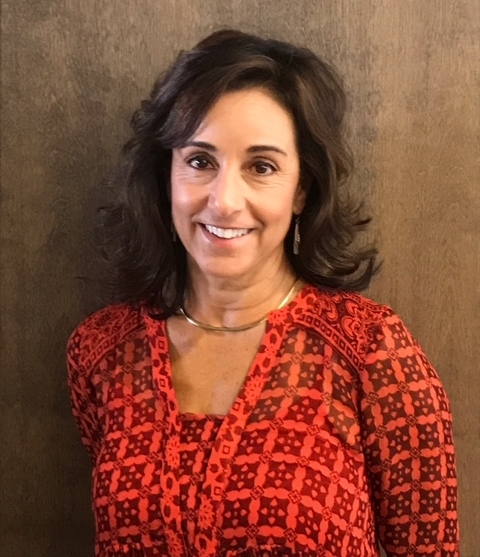 Christine Ness is a social services professional whose diverse positions have included hospice social worker, refugee settlement program director and manager of a psychoeducational program for families going through divorce. She has degrees in Social Work and Law. She currently directs Home Share, Marin for Episcopal Senior Communities. Christine O'Rourke is a planning consultant who works with local governments to create plans for livable and sustainable communities, As the Sustainability Coordinator for the Marin Climate & Energy Partnership, she develops climate action plans and greenhouse gas inventories for the eleven cities and towns of Marin County. Cory Bytof lives in San Rafael and has worked for the City of San Rafael since 1998. He is responsible for implementing and updating the City’s Climate Change Action Plan. Cory also helped form the anti-litter coalition San Rafael Clean, and developed and manages the City’s Emergency Volunteer Center. Cynthia Murray is CEO, North Bay Leadership Council (NBLC), an employer-led public policy organization which represents the leading employers in the North Bay. NBLC’s goals are regional prosperity and sustainability. Previously, Murray served eight years on the Marin County Board of Supervisors and seven years on the Novato City Council. Cynthia Swan was hired under a grant from the County of Marin as the Housing Locator for the Marin Housing Authority. She searches for housing for voucher recipients who are currently in supportive housing and ready to live independently, as well as those currently homeless under the Shelter Plus Care program. Dale Wannen, founder of Petaluma-based investment firm Sustainvest Asset Management, has over 20 years-experience in sustainable investing, specializing in ESG investment strategies, securities analysis and shareholder activism. MBA in Sustainable Management from Presidio Graduate School, he also sits on the boards of Global Exchange and Stewards of the Redwoods. 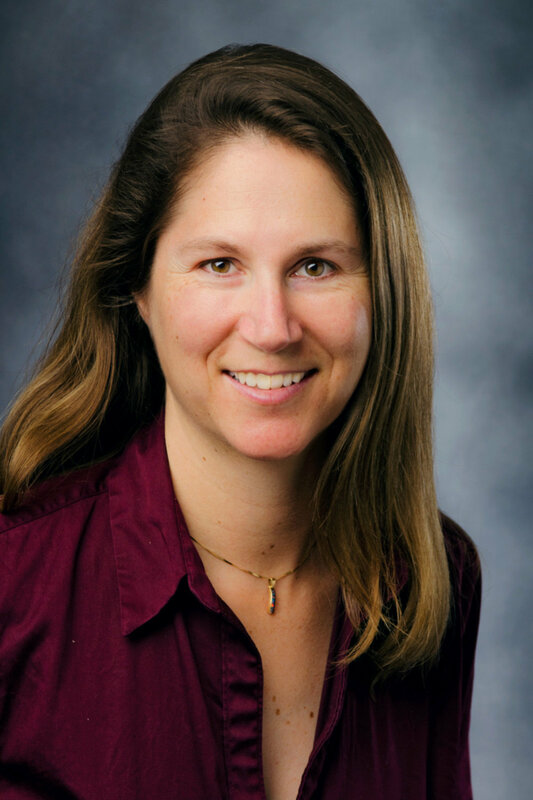 Native Marinite Dana Armanino is a Senior Planner on the County of Marin’s Sustainability Team. She received her undergraduate degree in Environment, Economics and Politics and a Master’s degree from the Bren School of Environmental Science and Management at UCSB. She currently coordinates the County's climate and energy programs. A meeting facilitation/team building specialist, David Ferrera delivers programs focused on communication, integrity, and results. David has lead team building programs for Fortune 500 companies on two continents, helping leaders experience The Voice of Gaia through his fun, emotional and interactive keynote presentation. After 20 years in real estate, including 10 as Sr. VP of Community Investment for Transamerica, David Kunhardt switched to solar in 2007. He is CEO of SolEd Benefit Corp, on the Board of Environmental Forum of Marin, and the Marin Steering Committee of Citizens Climate Lobby. He is a Climate Reality Leadership trainer. 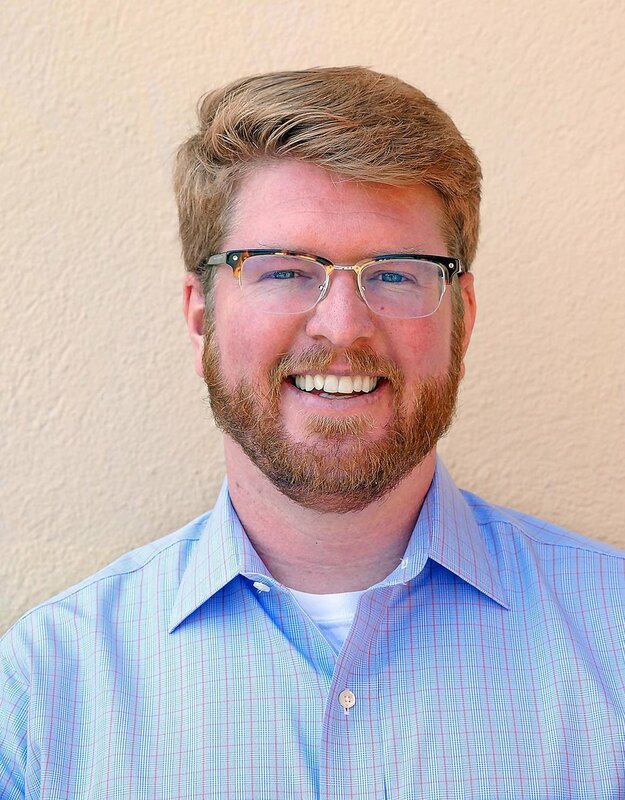 Derek McGill is responsible for management of TAM’s planning activities and project management recently leading efforts with Lyft and Zipcar to increase car-share opportunities in Marin. He has over 10 years of public and private experience in long range and capital investment planning for transit and roadway projects throughout California. Doug Elliot works with in-fill real estate development. Specialized in smart growth, mid-density projects in recent past; developed high end residential single-family homes. Real estate finance. Managing private equity fund. Eva Craig began her career in architecture, and her professional path took her through various aspects of sustainable architecture, including climate-driven and healthful home design. Her current pursuit along this path focuses on developing the flexible infill housing model pioneered by Lilypad Homes. In 2017 Felicia Chávez completed a dissertation, “Sustainability and Spirituality: Common Threads and Common Threats.” She also organized Systems Thinking Marin under MarinLink, its mission is to raise awareness about, and adoption of, systems thinking in Marin County. First-hand spiritual experience contributes to a more equitable, sustainable local system. Gloria Dunn's expertise in organizational development and behavior, retirement life, generational issues and culture change provide an integrated approach to companies that want to stay in their game and reach bottom-line goals. She also helps organizations evaluate how to design and deliver programs to mitigate the potential impact of baby boomers retiring. Graham Driver joined his brother Adam in 2012 to open Driver's Market in Sausalito. From the start their goal has been simple but powerful: To connect people with each other and to the foods that they eat. Today Driver's is a thriving grocery store that also serves as a treasured community hub. Gretchen Grani has led sustainability and philanthropy for natural food companies for the past 5 years. She’s implemented programs for zero waste, climate impact, regenerative agriculture, employee engagement, and strategic giving. She has a bachelor’s degree from UC Berkeley and a master’s degree in environmental planning from the University of Pennsylvania. Heather Paulsen helps companies with B Corp certification and their sustainability plans. She deep dives into operations, and creates a set of sustainability plans, background documentation and a work plan. 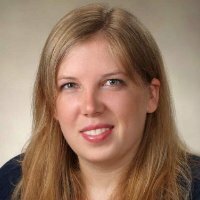 BA and MS degrees from UC Davis, and her Project Management Certificate at UC Berkeley, she is also a certified Project Management Professional (PMP). J Patrick Costello, CFP®, CLU, Founder of Green River Sustainable Financial Services. He is committed to the delivery of high quality financial planning services with a focus on sustainable, ESG investing. He is passionate about helping investors better align their investment strategies with their personal ethics and values, while earning a competitive return. Janet Brown co-founded Allstar Organics in 1994 which produces heirloom tomatoes, antique roses, herbs, salts and now a line of organic hydrosols and essential oils. They are a member of Marin Organic and are certified organic by Marin Certified Organic Agriculture (MOCA), The field in Nicasio at LaFranchi Dairy enjoys the benefit of a Marin Agricultural Land Trust easement. Janet Franklin is the Director of Health Promotion at Kaiser Permanente San Rafael. She leads initiatives around health education and wellness, patient facing technologies, outreach, population management, continuing medical education, student programs & workplace safety. With Kaiser since 1988, she holds a master’s degree in public health from UCLA. Jeff Barnum co-leads Magenta Studios, a media and training company providing new paradigm tools, practices, and solutions for emerging leaders and thinkers. He’s worked in over 20 countries as a facilitator, artist and creativity expert. See his work at medium.com/magenta-studios, magenta.fm, and jeffbarnum.com. Jesse Madsen is the Senior Pathways Coach at the Marin County Office of Education. The former Lead Teacher of the Marin School of Environmental Leadership at Terra Linda High in San Rafael, Jesse has a BA in History from Chico State University and an MBA from San Francisco State University. John Wick is co-owner with his wife, Peggy Rathmann, of the Nicasio Native Grass Ranch. John is a co-founder of the Marin Carbon Project and serves as its tireless spokesperson and advisor as it moves from research to implementation. 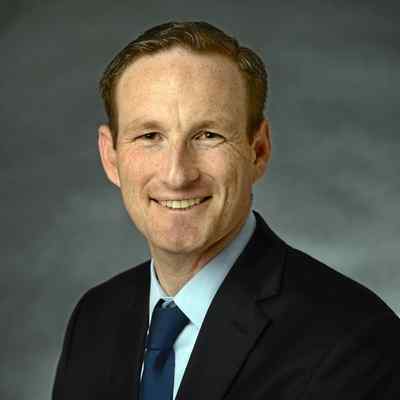 John Haveman is Principal at Marin Economic Consulting, an economic research and consulting firm specializing in local economic development, with an emphasis on local business dynamics, international trade and goods movement infrastructure. They produce data-driven county and regional reports on topics like venture capital investments, technology sector employment, population growth and advanced industry employment growth. 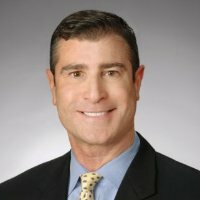 Jonathan Storper co-chaired the legal working group that drafted benefit corporation legislation in California and is a partner at the law firm of Hanson Bridgett, LLP in San Francisco, where he works with mission-driven businesses. Josh Fryday, Mayor Pro Tem, Novato City Council and President of the Golden State Opportunity Foundation. Prior Chief Operating Officer for NextGen Climate. Fryday also served as a Lieutenant in the US Navy as a member of the Judge Advocate General’s Corps (JAG). A Novato native, Fryday lives in Hamilton with his wife and 2 sons. Judith Silver leads Zero Waste Marin in helping residents and businesses reduce waste through recycling, composting and hazardous waste disposal programs. She works to ensure that the county complies with state recycling laws, funds important education efforts and provides helpful tools for the public at www.zerowastemarin.org. Kimberly Scheibly is Director of Compliance & Customer Relations for Marin Sanitary Service. She has developed and implemented several successful programs including a curbside household hazardous waste program, a commercial food scraps to energy program, and a team of outreach recycling coordinators to increase participation in residential, multifamily and commercial recycling and organics programs. Konda Mason is Co-Founder and CEO of Impact Hub Oakland and Project Director of Runway Project Oakland, a micro-lending fund for African American entrepreneurs. Co-founder of The Well-Being In Business Lab - Oakland, Konda is also a meditation and yoga teacher and sits on Spirit Rock Meditation Center's board. Krista Stinson is a Program Manager at #YesWeCode. She believes tech is a gateway to opportunity for all motivated individuals. Krista currently manages Coding Corps Marin pilot, where she works to ensure residents of Marin County’s underserved communities gain access to tech sector. 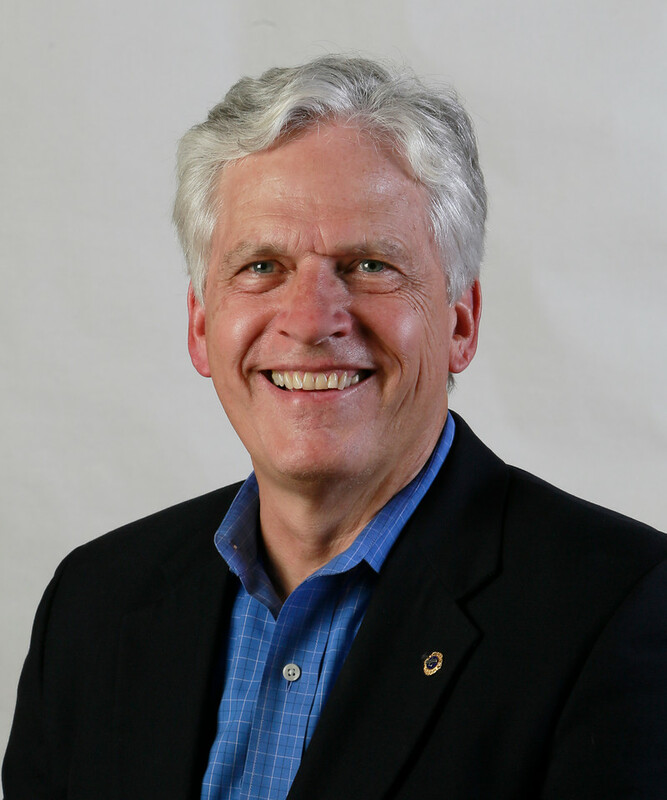 Larry Tackett is a local Connector, Catalyzer, Communicator, Convener, Coach, and CoFounder. He's president of One Earth Enterprise, co-founder at Caring Circles and Healing the Waters, former president of Sustainable Novato, a steering committee member for Venture Greenhouse, former Board Advisor for the Sustainable World Coalition. 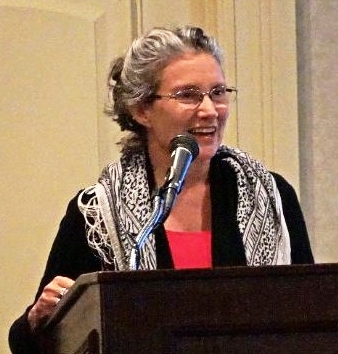 As a District Representative and Aide to Marin County Supervisors Kate Sears and the late Charles McGlashan, Leslie Alden's public policy work focuses on climate change: the formation of Marin Clean Energy, the Southern Marin Sea Level Rise Pilot Project, the VR “OWL” Project, and DRAWDOWN: MARIN, Marin's campaign to become carbon free. Linda Jackson is Program Director of the Marin Aging Action initiative. 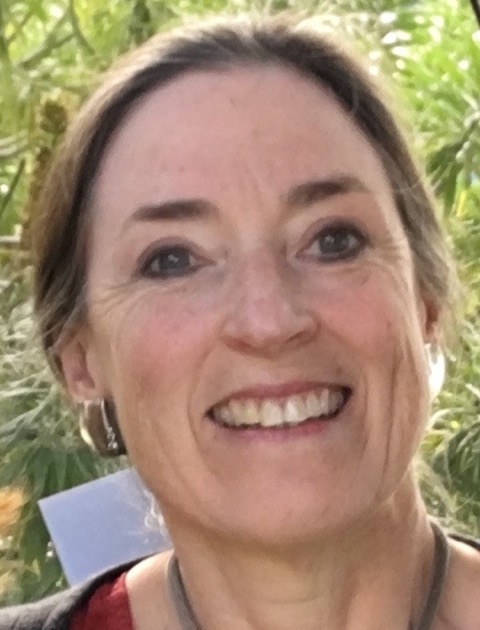 She has 30+ years experience in planning with TAM, San Rafael and non-profits, and serves on the boards of San Rafael City Schools and Sustainable San Rafael. Jackson holds an MS from U.T. and a BA from Wellesley College. Lindsay Saxby has spent 7 years in the renewable electric utility sector, including 6 years at PG&E. She has an MBA in Sustainable Management from Presidio Graduate School, and now works on the Power Resources team at Marin Clean Energy where she negotiates Power Purchase Agreements for renewable energy with power producers. Lisel Blash is a research analyst at UCSF and lives in the Town of Fairfax. She has worked on community organizing and advocacy around environmental issues and affordable housing. She helped to organizing local residents to advocate for Victory Village affordable senior housing in Fairfax. Currently Director of Development for Downtown Streets Team, Logan McDonnell is working to end homelessness through the dignity of work. He’s launched “Put Your Change to Work” in order to reduce panhandling by offering alternatives. His team is also launching a mobile shower program later in the fall. Mark Gregory Nelson is an author, serial entrepreneur, private equity investor and workforce solutions expert. Founder of Way of Zing Co, LLC, a work/life alignment company, and an Altus Equity partner, an alternative asset investment company, and former president and COO of Nelson Family of Companies, a talent acquisition and workforce solutions companies. Mark Squire, Co-founder and owner of Good Earth Natural Foods, an early leader in the organic food movement, co-created California Certified Organic Farmers, which developed the first standards for organic farming. Good Earth’s School lunch program has served thousands of Organic & Natural Lunches to Marin kids. He has recently been elected to the Board of the Organic Trade Association. Maureen McHugh, Vice President at Equator Coffees & Teas, provides the leadership necessary to ensure that proper operational controls, administrative and reporting procedures, and people systems are in place to effectively grow Equator, maintain financial strength and operating efficiency while ensuring that business operations are aligned with the company’s mission. Megan is currently VP of Client and Partnership Development at HIP Investor, a global leader in impact investing. 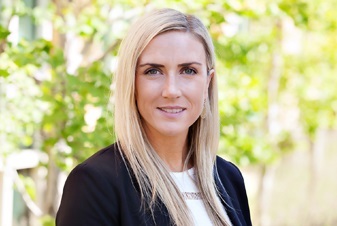 Her background as a Financial Advisor for Metlife allows her to work with clients and understand the internal challenges faced in the financial services industry. MBA in Sustainable Management from Presidio Graduate School. Michael Giotis designs games that help organizations solve complex problems, and designs organizations that help people solve problems. His is Co-Executive Member of Booming Collective, and the organizer of the North Bay Make-A-Thon. He was Executive Director of SoCo Nexus. Molly Graham serves as the Public Outreach Coordinator for the Transportation Authority of Marin (TAM) and is responsible for engaging the community in local transportation issues and solutions. TAM manages the ½-cent transportation sales tax and $10 annual Vehicle Registration Fee in Marin, local funds dedicated to improving access and mobility throughout Marin. Nicole Poole, Mortgage Lending Manager at Redwood Credit Union. She manages Direct RCU internal and external sales and process fulfillment activities including their first mortgage and home equity loan origination, processing and underwriting functions. In his role as the Executive Director of Sustainable Enterprise Conference Sonoma, Oren Wool coordinates the production of the annual event. He works with local community leaders to provide a program that emphasizes sustainable opportunities for prosperity and resilience in the North Bay. 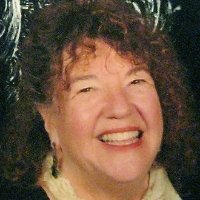 Pati Stoliar, R.N., C.M.C.A has lived in Corte Madera since 1979 and is a College of Marin Registered Nursing Program graduate. After a successful nursing career, Pati established a condominium management business in 1999. Since the mid-1980s, she has volunteered for multiple committees and events in Corte Madera. Rachel Ginis is a LEED-accredited residential designer and general contractor. She is the Executive Director of Lilypad Homes, a nonprofit organization that has developed an innovative model for flexible infill housing that offers a more affordable option for renting and owning a home in California. Rachel Wahlberg has worked in digital marketing and user-centered design for over 20 years. Her most recent accomplishments include a WindTunneling certification. MBA in Sustainable Enterprise from Dominican University of CA, BS in Business Administration from Sonoma State. Certified User Experience Analyst, Usability Analyst, OPEX Blue Belt, trained OPEX Black Belt and Certified WindTunneling Facilitator. with the Time to Lead on Climate coalition and Drawdown Marin. Rose Penelope L. Yee is CEO of Green Retirement Inc., a founding B Corp and California Benefit Corporation. Recognized by the National Association of Plan Advisors as one of its Top Women Advisors in 2015, she believes that through ESG screened and fossil free investments, you are not just saving for your future, you’re also preserving your future. Co-founder (with husband Curt Kinkead) of Respecting Our Elders, Ruth Schwartz runs an all-volunteer nonprofit founded in 2005. It's the only nonprofit Marin food program that picks up from store donors taking almost 100% of it directly to people in need, mostly low-income seniors, rather than to other nonprofits. Simone Earnhardt's work with Heath began in 2005. Today she works with Heath's Managing Director and Creative Director to help form and realize the company's vision, voice, and ways of working—sharing this information with employees at every level. Heath's culture is integral to expressing Heath's values. Susan Hopp shows companies the business case for sustainability as an integrated strategy across organizational practices. She has worked with over 50 organizations helping formalize their sustainability strategy and executing sustainability initiatives. Presidio Graduate School of Sustainable Management alum, Susan co-teaches an MBA class, "Implementation of Sustainable Practices". Since shortly after Earth Day in 1970, Tamra Peters has worked to protect the Earth. In 2011, she created Resilient Neighborhoods, a program to help reverse climate change by empowering Marin residents to reduce their carbon footprint. 900 people to date have reduced over 4.1 million lbs of CO2 pollution. 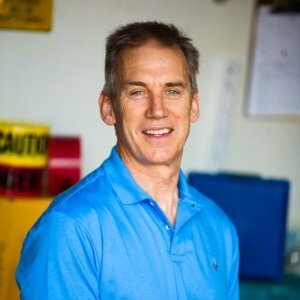 With 25+ years of experience, Todd Sutton's work centers around sustainability education, commercial waste and recycling audits, construction and demolition debris recycling, water and energy conservation and development of online recycling information databases. Recently he co-produced recycling industry educational videos and has been an on-air TV correspondent for the History and Discovery Channels. Torri Estrada has worked with non-profit, community-based, and public institutions to advance solutions to social and environmental justice, climate, and environmental issues for over twenty years. 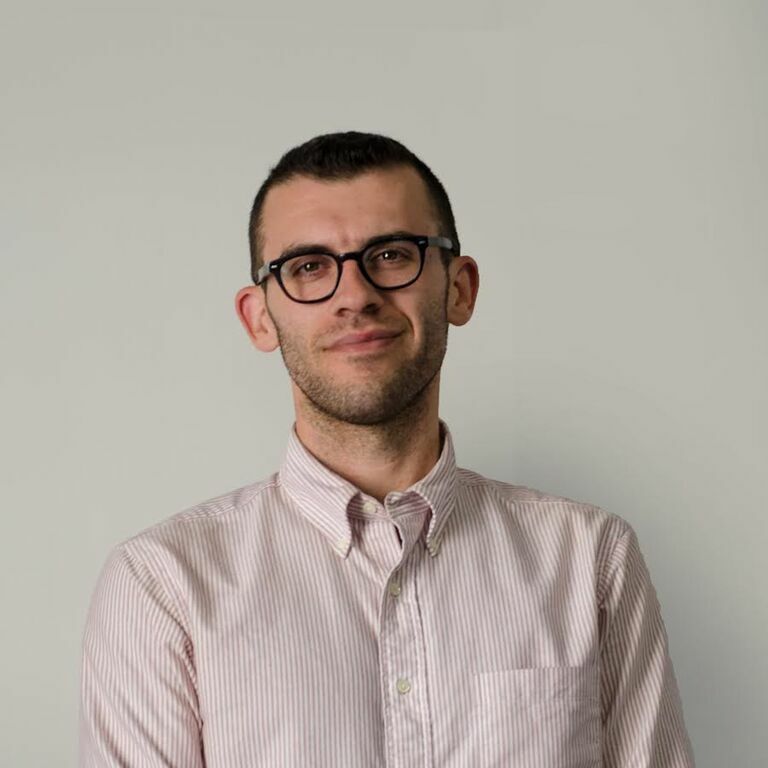 Previously, Torri was the program director at the Marin Community Foundation, where he managed the Foundation’s environmental grantmaking program and climate change initiative. Trathen works with leaders and networks to provide solutions, which harness the power of nature and community to build personal, local and movement resilience. He serves on the boards of the California Water Efficiency Partnership and Norcal Regional Community Resilience Network. Trathen lives in Northern California in the Petaluma River Watershed. William Carney has been president of Sustainable San Rafael since 2009. He helped draft the San Rafael Climate Action Plan and is now helping revise it. He chairs San Rafael’s Citizen’s Advisory Committee on Economic Development and Affordable Housing, and co-chairs the Time to Lead on Climate coalition. William is a master facilitator / trainer with 35+ years of successful creativity and innovation sessions with the likes of P&G, PepsiCo, AMEX, McDonald’s and Kimberly-Clark, as well as with a wide variety of rural communities, non-profit organizations, graduate schools and students of reconciliation in post-Apartheid South Africa.